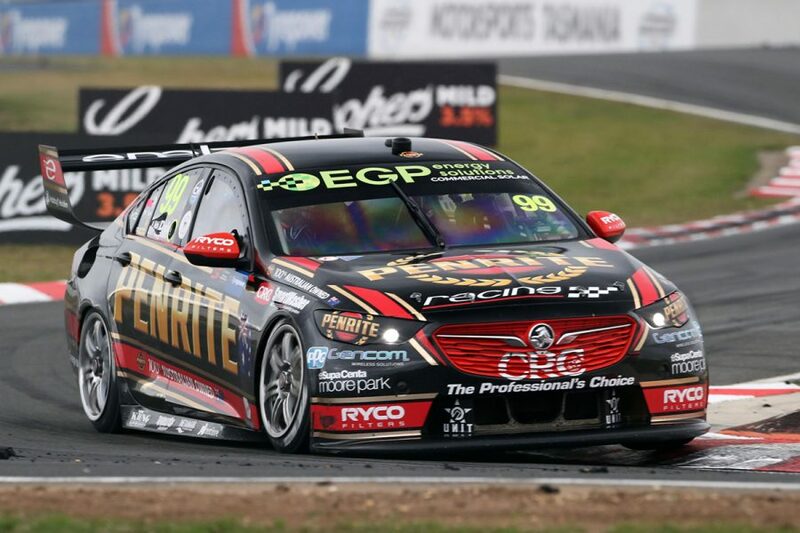 Anton De Pasquale was “cruising” towards equalling a career-best seventh-place finish when a single bolt ended his hopes at the Tyrepower Tasmania SuperSprint. 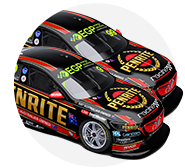 Penrite Racing's 23-year-old had finished ninth on Saturday and was headed for his first double top 10 weekend when it all unravelled on lap 70 of 84. The gearshift pivot bolt fell out, leaving De Pasquale with the gearshifter working free in his hand, and unable to change gears. “I was just cruising around running my own race there in the final stint,” De Pasquale explained. “I went down into, I don’t know which corner it was, and felt the gearlever moving around a bit. “Then I looked down and the bolt was hanging out of it. I tried to put it back in, it obviously had no nut on it, so it wasn’t going to last forever, but I thought I’d try. “It’s a shame because he was running a strong seventh and it looked like he would have finished seventh,” added Ryan. The incident caused an awkward moment as the driver dived for the pits, only for engineer Mirko De Rosa to tell him to stay out. De Pasquale even went to turn into his garage, before continuing down the lane, and returning to the track, having been waved on by his crew. “It was hard to communicate what exactly was happening,” explained De Pasquale. 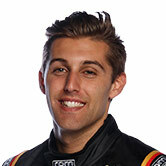 De Pasquale returned to the track still stuck in fourth gear, completing the remaining laps at a reduced pace to be classified two laps down in 23rd. He sits 14th in the championship, one place higher than he entered the weekend, with Saturday’s ninth place his season-best. Team-mate David Reynolds grabbed his first podium of the 2019 with third on Sunday and is fifth.